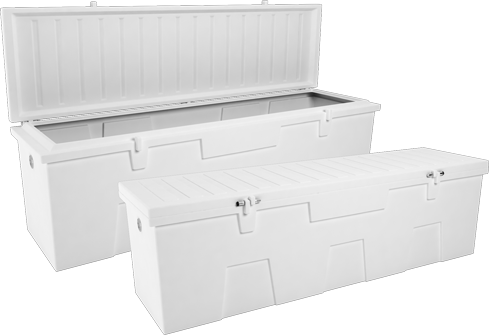 We are a leading manufacturer of marine and outdoor aftermarket accessories. VertiAir™ air-actuated boat lift controls are designed with unparalleled speed, quality, and compatibility for all air-displacement boat lift brands. 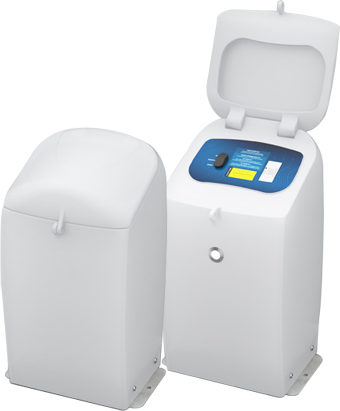 Experience our full product line of mounting and operating options. 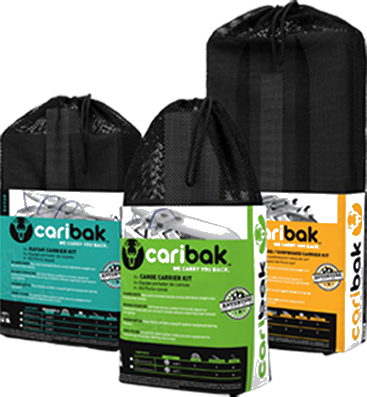 Caribak carrier kits come with universal hull-shaped foam blocks designed for a snug fit against the hull of your boat or board and easily snap onto any round, square, or factory oval rack. 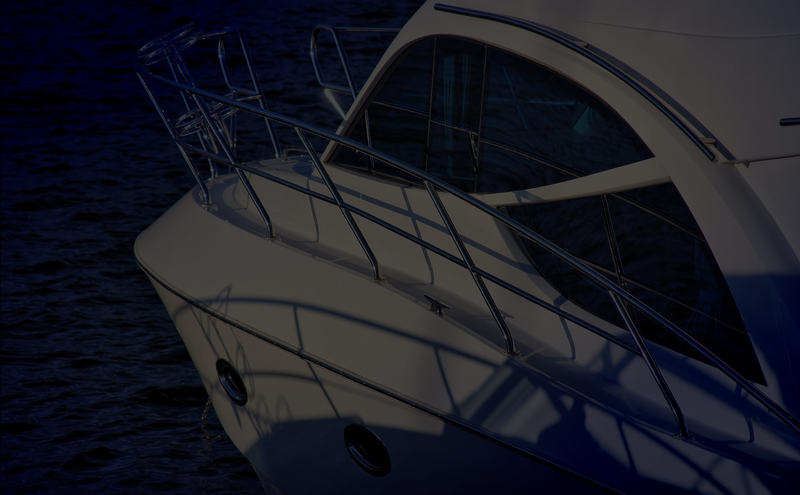 Kits include the appropriate tie-down system to safely secure your boat or board to your vehicle.